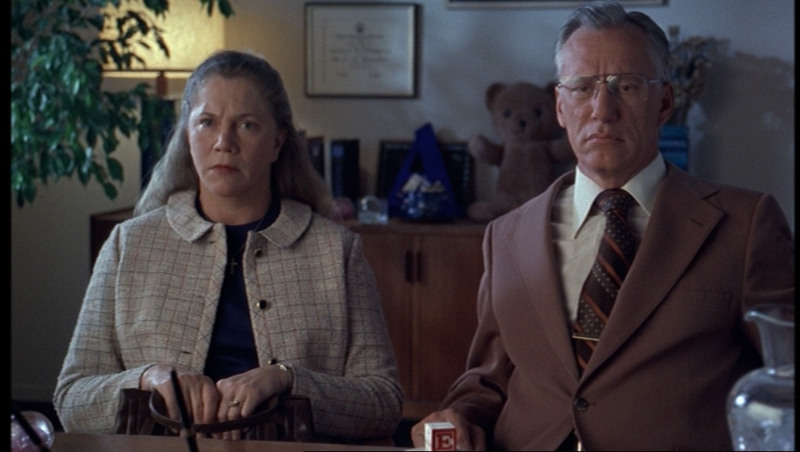 Mr. & Mrs. Lisbon. . HD Wallpaper and background images in the The Virgin Suicides club tagged: mrs. lisbon mr. lisbon.